Take a look below at our gallery, and you’ll get your very first glance of our Millbury, MA apartments. 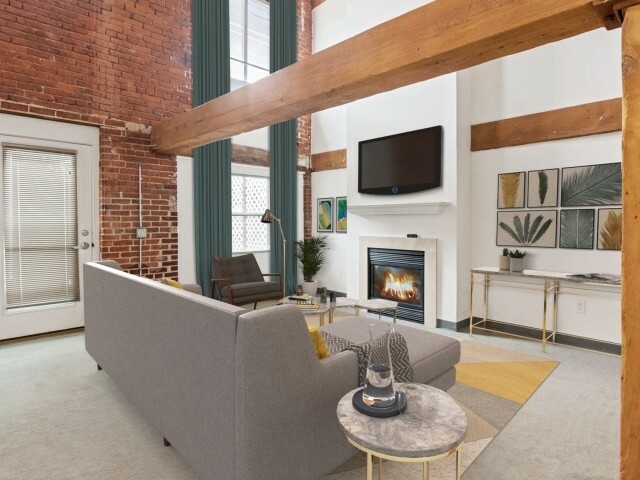 Built from the foundation of the original 1870s Mill, our luxury apartments feature preserved historic details matched with modern conveniences. You’ll love the exposed brick walls and archways, extra large windows, and up to 18 foot high ceilings. 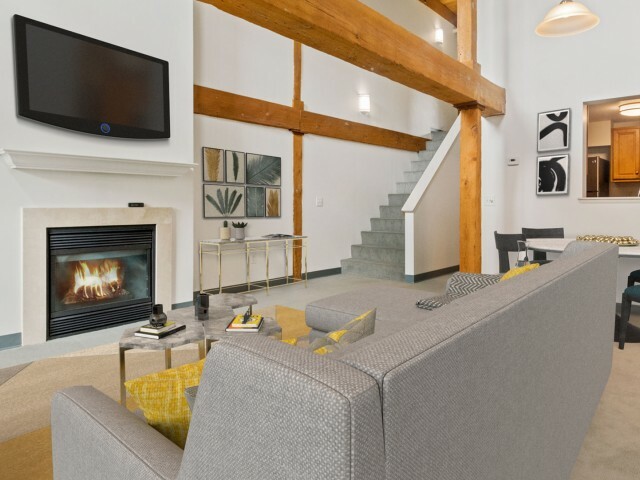 Some of our apartments even include fireplaces. The rich history behind our community creates a unique charm that can’t be duplicated. Our community-wide amenities provide modern conveniences in a beautiful historic location. Enjoy elevator access to every floor, free Wi-Fi throughout our community spaces, and controlled access entry. Soak up the sunshine at our outdoor heated swimming pool, or head to our state of the art fitness center where you will find all the equipment you need for a great workout. Bring your dog to our Dog Park to release some energy and visiting our community clubhouse is a great place to socialize and get to know other residents. You’ll love what you see, go ahead and apply online or give us a call to schedule an in-person tour!